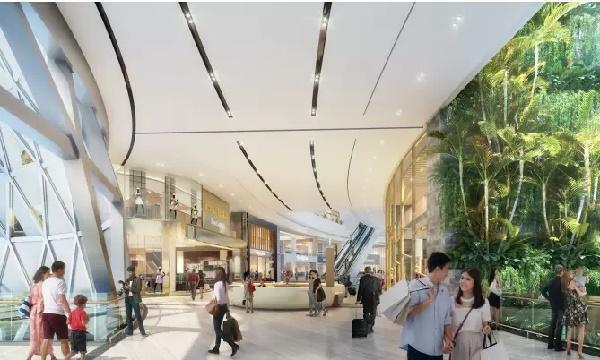 Upcoming launches such as the Jewel Changi Airport, Paya Lebar Quarter, and Funan redevelopment could likely take its toll on malls in the East, OCBC Investment Research (OIR) said. 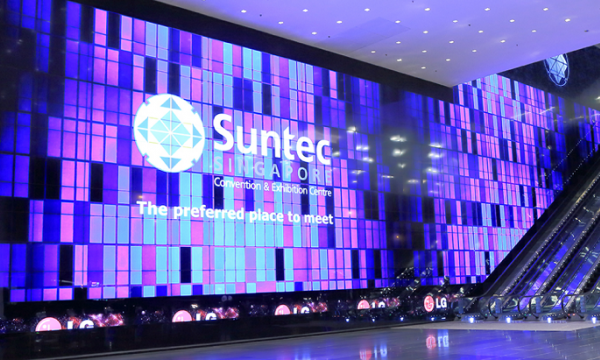 The research firm believes that this would be due to the novelty effect paired with advertising and promotional events which typically becomes part of a new mall’s strategy. 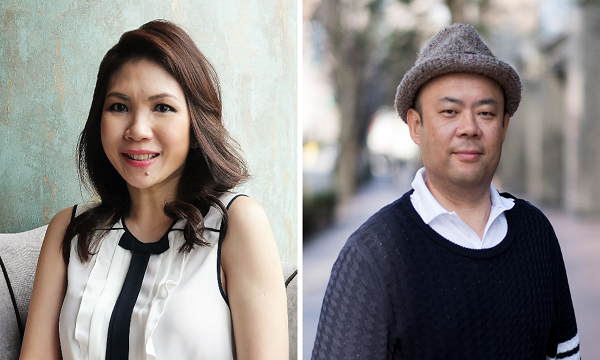 Moreover, retailers, including new-to-market brands keen to establish their presence in the local scene could bank on the firm pre-commitment levels in the two malls, OIR said. Take-up rates in Jewel reached 90% even before its impending launched poised by Q1 2019 whilst Funan have revealed that 70% of its retail component have been taken up. Jewel previously revealed that it will host 280 shops where 60% will be new to Changi and 30% are F&B operators. The development will have new players in Singapore onboard such as US burger chain Shake Shack, Chongqing cuisines including Xiao Bin Lou, casual seafood restaurant Pink Fish, Swiss artisanal chocolatier Läderach. Pokémon Center Singapore will also open in Changi, making it the brand’s only permanent retail store outside of Japan. The development will also be a hub for homegrown players including Tiger Beer, Naiise, and Supermama. "In the subdued retail climate, the F&B sector, especially fast food operators, has been the key driver for tenant sales and shopper traffic," Savills Singapore said. Meanwhile, Funan will leverage on activity spaces, including allowing cycling through its Level 1. English premium folding bike brand Brompton Bicycle will have its first flagship store in Singapore in the development as well. “Funan will focus on more experiential elements incorporating new technologies and aims to provide more fun and creative concepts,” RHB analysts Juliana Cai and Vijay Natarajan previously told Singapore Business Review. “The retail component will be broadly classified under three themes: Technology, Fitness and Taste." It will also have a dedicated eSports zone where local gaming store GamePro shall be hosting eSports tournaments whilst Ark Futsal will operate a futsal court in the development to attract the CBD market. “Retailers and landlords are also continuing to embrace omnichannel strategies to provide consumers with an experiential shopping experience,” OIR said.